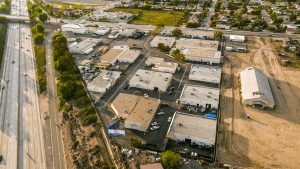 Multi-tenant project totaling 119,199 Sq. 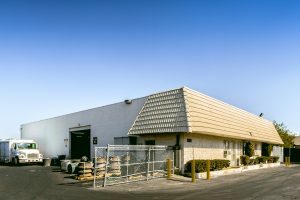 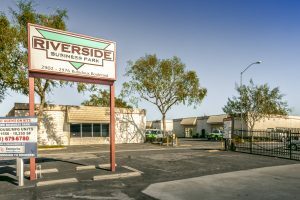 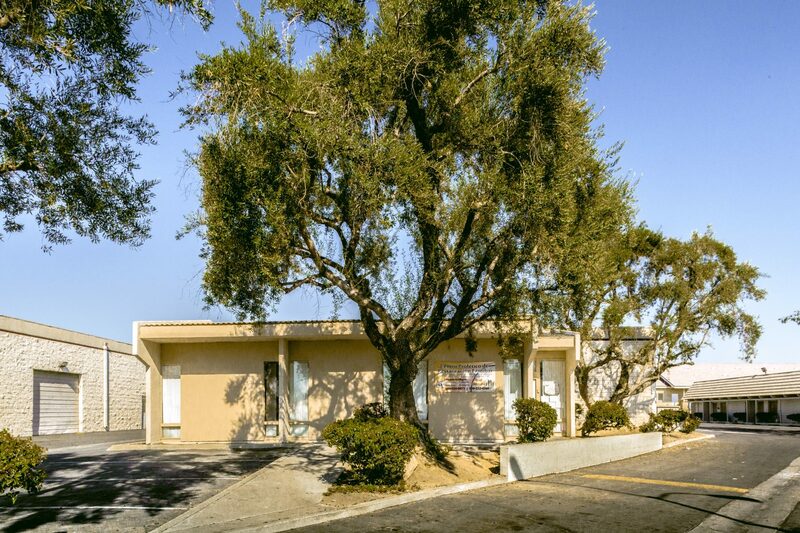 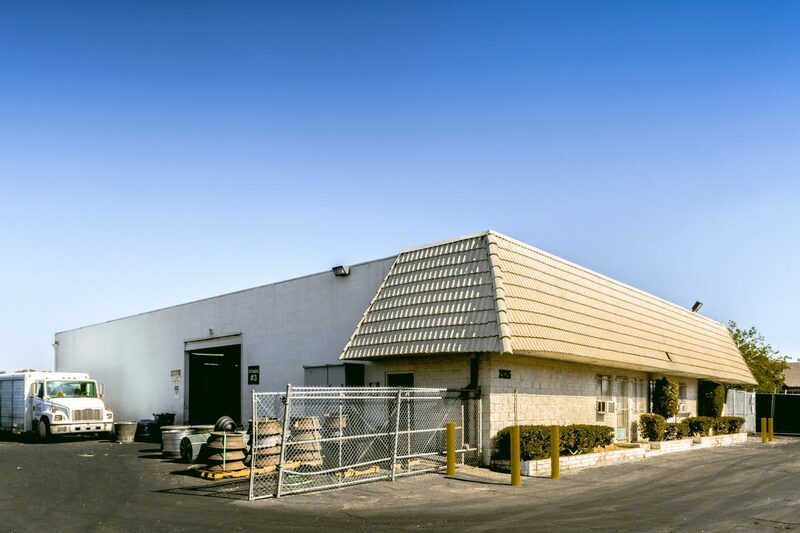 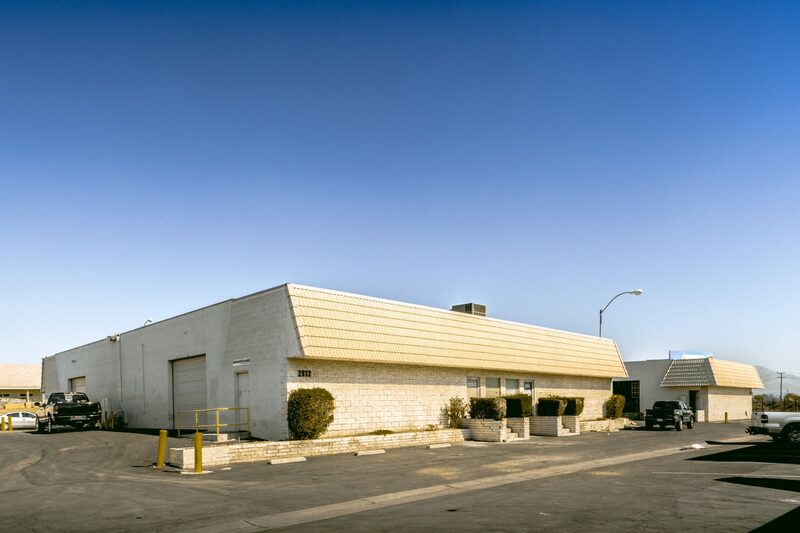 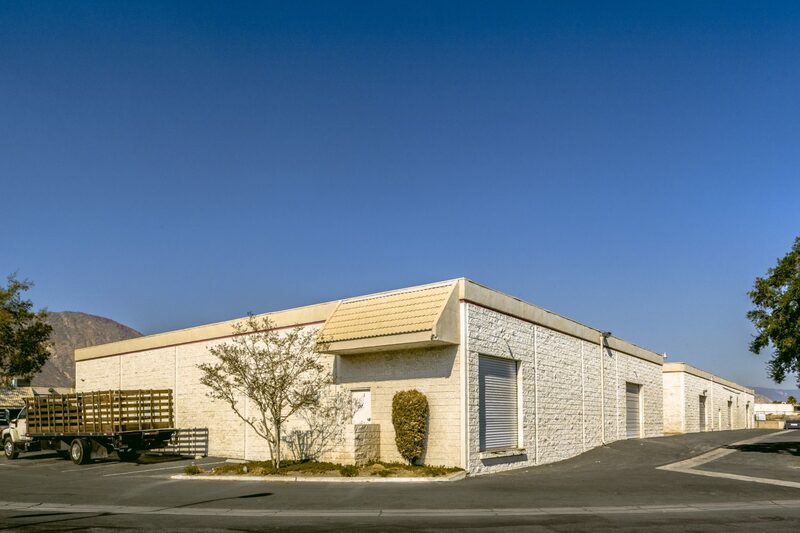 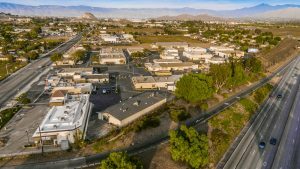 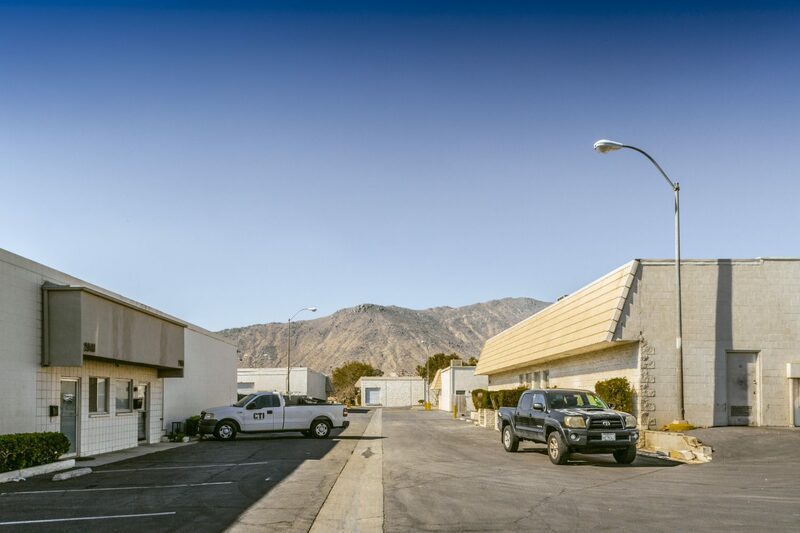 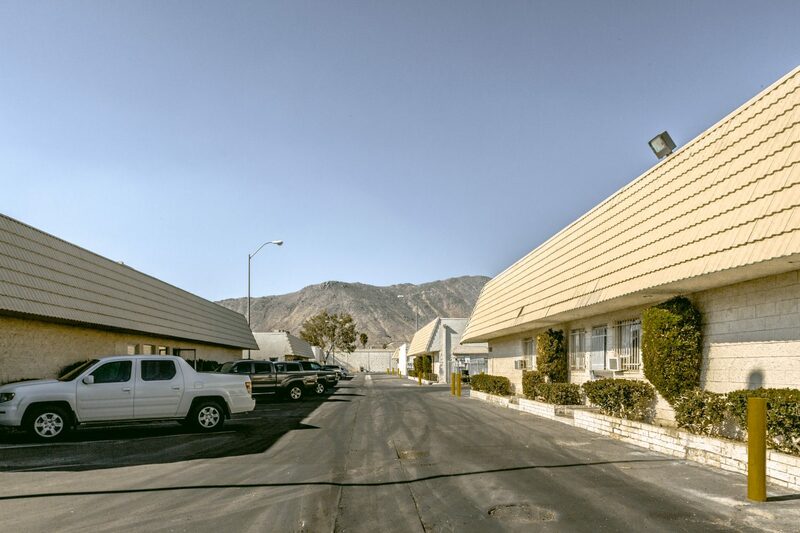 Ft. on 8.91 acres located in Jurupa Valley, CA in the greater Riverside County. 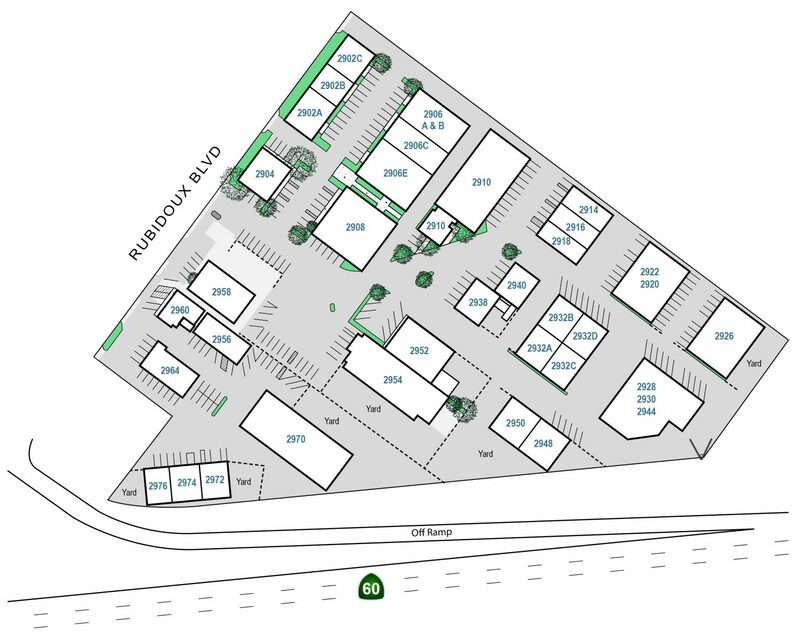 Flexible unit sizes ranging from 1,675 Sq. 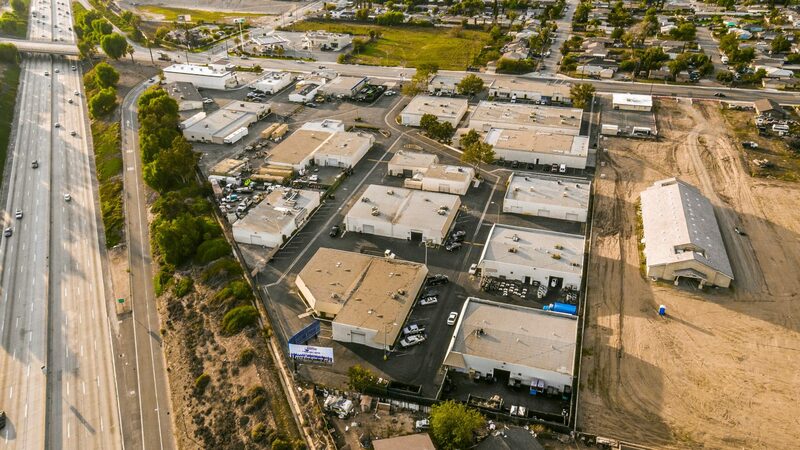 Ft. to 10,337 Sq. 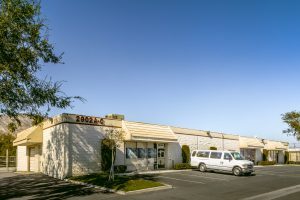 Ft., allowing tenants to expand and contract their business within the Park. Stable occupancy history, with an average rate of over 92% over the 15-year ownership period. 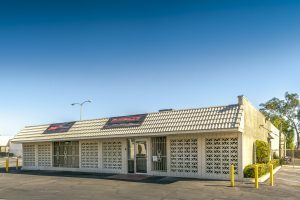 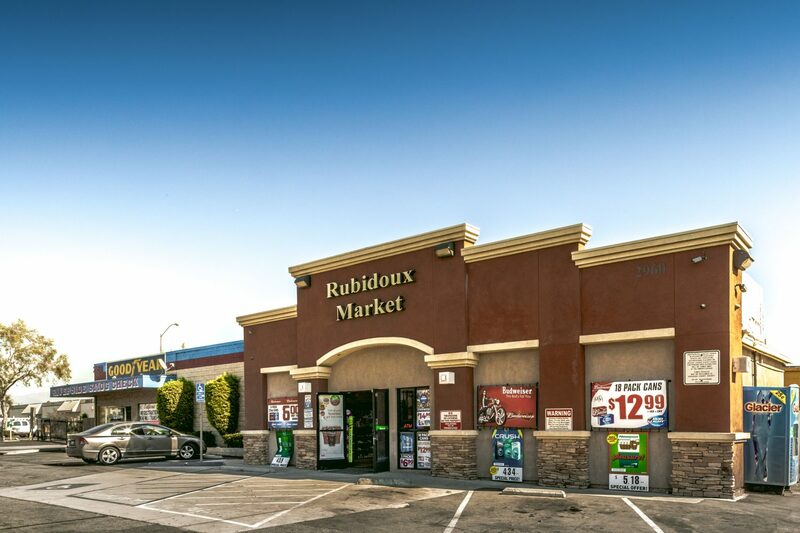 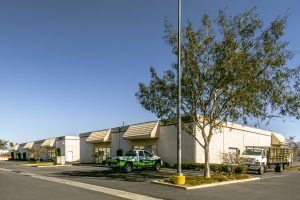 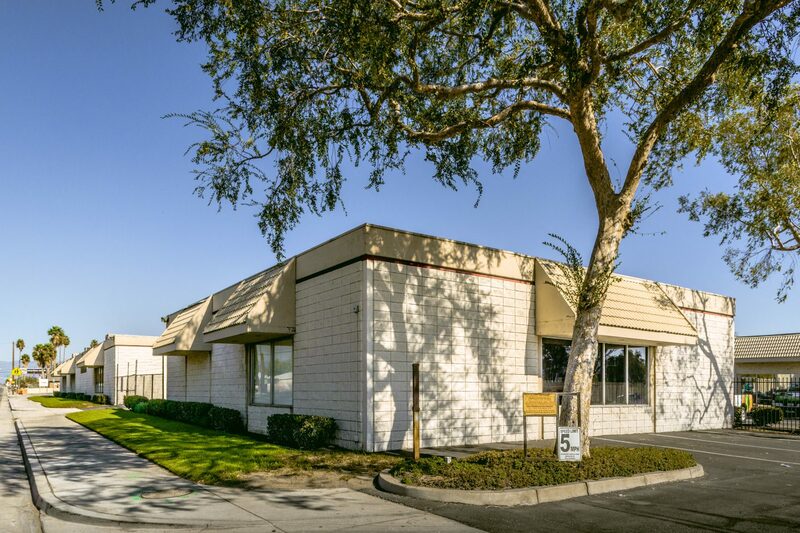 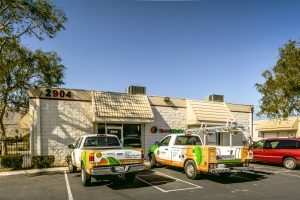 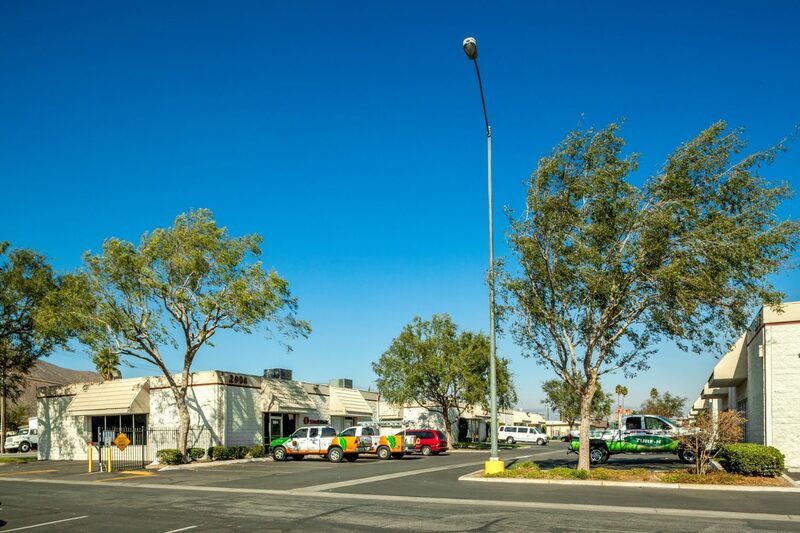 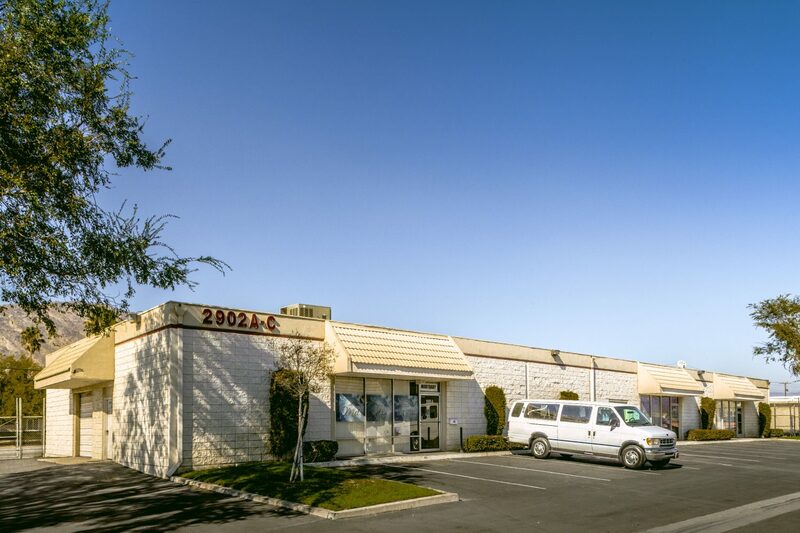 Corner location and frontage on Rubidoux Blvd., a major thoroughfare with a daily traffic count of 18,100 cars per day, providing high visibility. 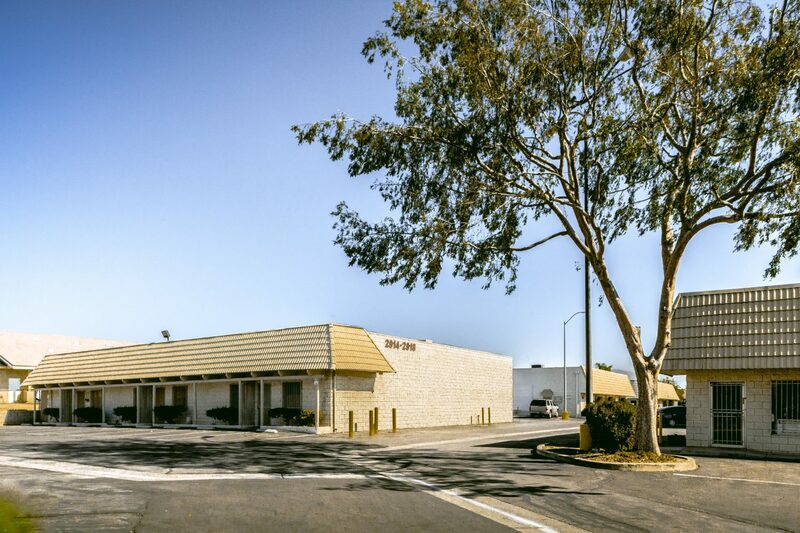 Project offers significant value-add opportunity with most tenants at below market rents. 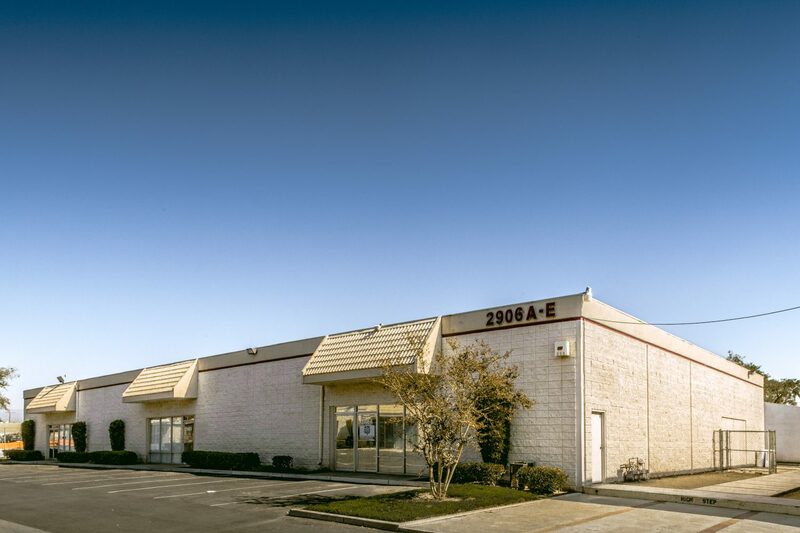 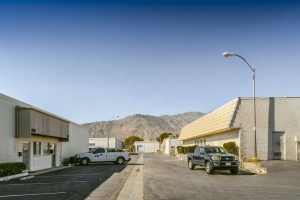 Situated on eight legal parcels, which offers multiple exit strategies including the potential sale of individual buildings.